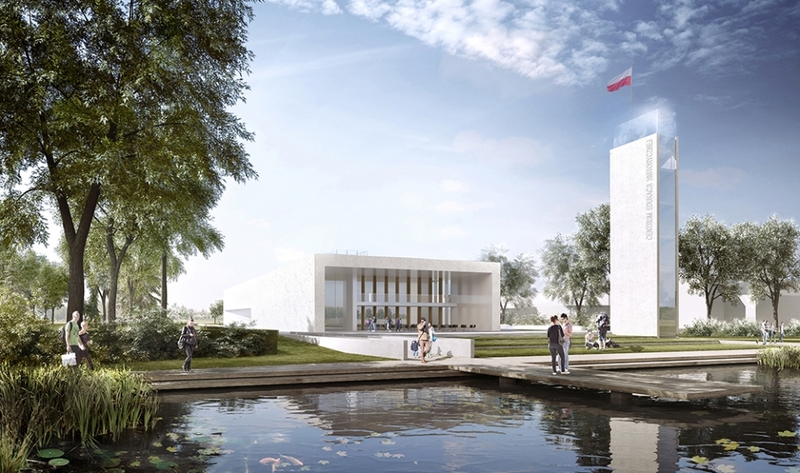 To showcase the connection between the local and the global history, and between the figures who are important from the perspective of the “small homeland” and those whose actions shaped the fates of the world – this is the main idea of the “History Education Center – Young Independence – Beginnings of the 2nd Republic of Poland” in Radzymin. This idea is reflected in our design presented in January 2018. We have developed the concept proposal of the Centre’s building and its surrounding area. The investor is the Borough of Radzymin.